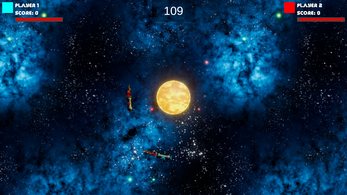 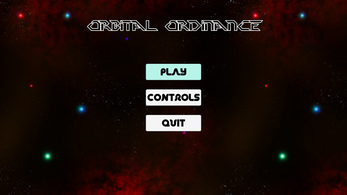 Orbital Ordinance is a 2-4 player local twin stick shooter with a twist. 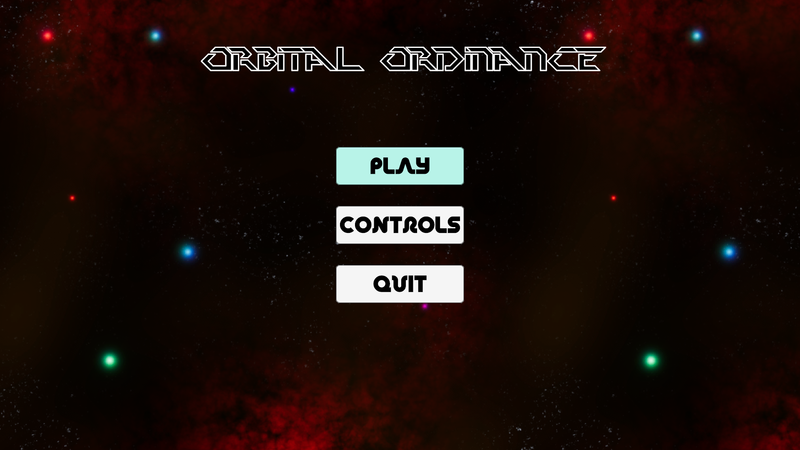 You're in orbit. Add clockwise and counterclockwise thrust to dodge and maneuver while taking aim to shoot your opponents out of the sky.